Sunil Narine the opener was simply outstanding last night. 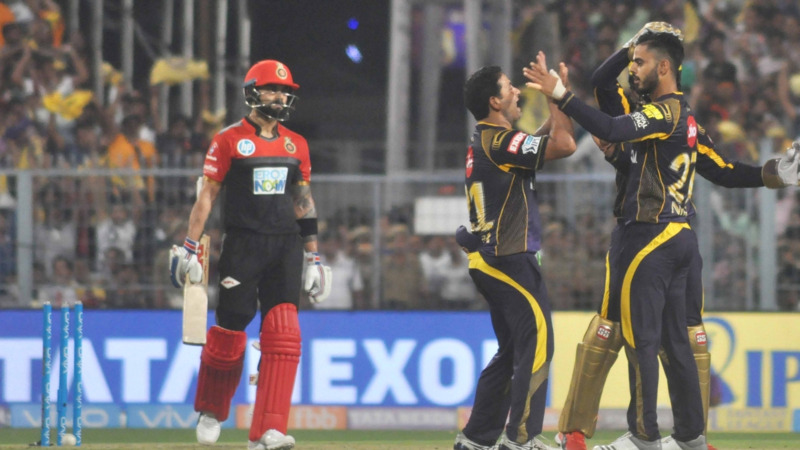 Mandeep Singh, Royal Challengers Bangalore (RCB) batsman admitted that it was Sunil Narine's 19-ball 50 which took the game away from them and helped Kolkata Knight Riders (KKR) make match winning start to the Indian Premier League (IPL) at the Eden Gardens last night. Chasing the decent enough target of 176, KKR got off to a magnificent start thanks to Sunil Narine's clean ferocious hitting in the powerplay. The opener notched up his half-century off just 17 balls and finished off with exactly 50 off 19 balls but took the game away from RCB. Talking at the post-match press conference Mandeep stated, "The turning point was Narine's innings. If you get a good start like that in the first six overs, half the job is done. There was not much left for others to do once Narine batted like that,"
The game turned in the 15th over of the RCB innings when batting first and really well they lost their two key batsmen to part-timer Nitish Rana. It ensured that despite Mandeep himself playing a good hand of 37 off 18 the RCB left about 20 runs on the ground finishing off with 176. Talking about it, Mandeep felt the same, "We lost two big players in crucial junctures and off successive deliveries. We were maybe 10-15 runs short, I think it was a decent and fighting total. But had we scored 15-20 more, it would have been tougher for the opposition,"
KKR eventually breezed past the total giving an innate RCB impression that they are a bowler short. 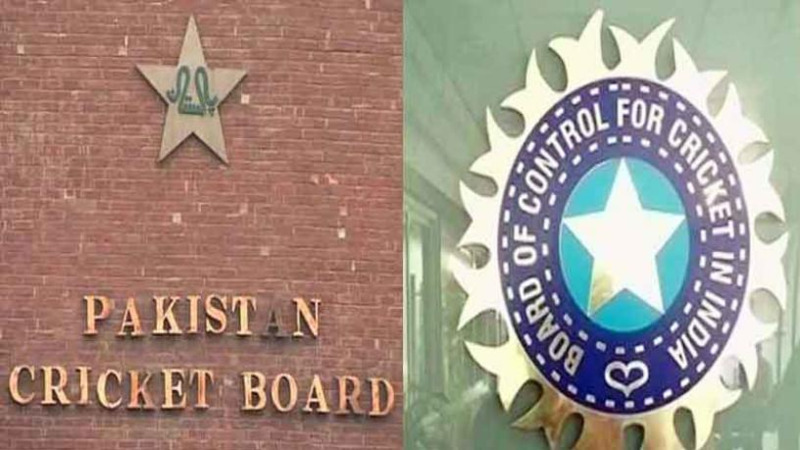 When asked whether the team missed the trick, Mandeep said, "We have five bowling options, may be the management will think of (Pawan) Negi as another option next time. But as I said he sealed the game in the first six overs. Otherwise, we did a good job at bowling."